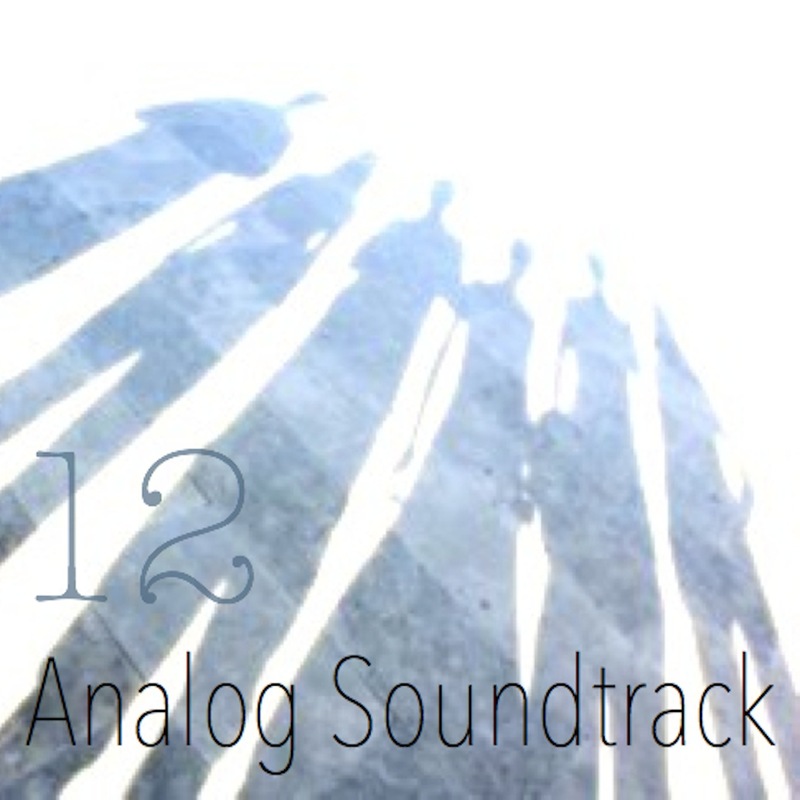 In less than two months, Analog Soundtrack has released two albums – the first, Decycler, and the second, 12. This album is comprised of only of looped instrumental tracks – layers of synths, drum machines, samples, and noise. Over the course of the six songs, you’re taken from uptempo tracks with scattered drums all the way to songs that ride the line of trance music, each taking its time to build onto the next section. With that in mind, the pacing of the album is noteworthy – each song allows the current section to play out just long enough before changing the texture. Whether tracks are added or removed, they are manipulated in a way that keeps an identity for each song but doesn’t let it settle into something that sounds repetitive. What can be said about each individual song, can also be said for the entire album – it has a certain sound to it as a collection of songs, and though each song plays to the same relaxed ambiance, they accomplish it in different ways. From the distorted synths and heavy drums in intro of the first song to the contemplative setting of the third track, tinged subtly with noise and samples, the album has a lot on its mind. Though I’m not sure what exactly it’s thinking about, it finds itself constantly exploring themes in a way that would fit well with an aural description of the sound that memories make. If you happen to have a late night radio set like I once did, anything here would fit in just right. Tracks I Liked: We’re All Falling to Pieces!, Blame! !, Cloud3!! !, It’s Beautiful!